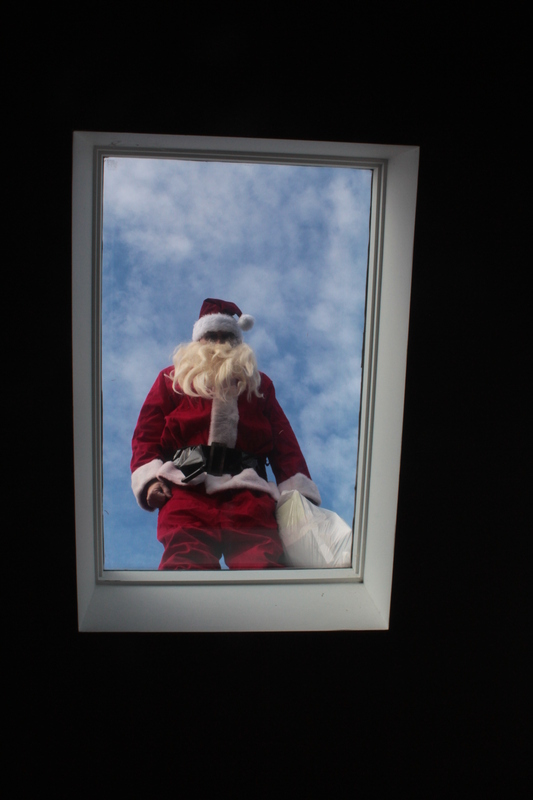 Santa is on the Roof! 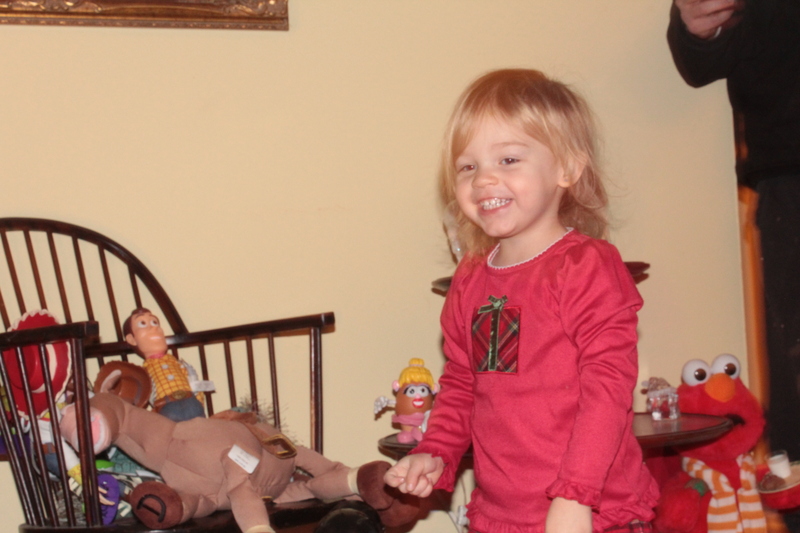 Peyton (2 years old) sees her new dollhouse (ages 3-5). Click here for more photos here. They joke that a topologist can not tell the difference between a coffee cup and a doughnut / bagel. Well, I beg to differ. This is not a coffee cup, but it is a bagel. I can tell the difference!